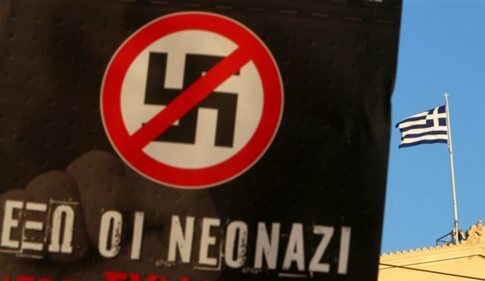 My purpose here is to draw attention to the fact that Golden Dawn is essentially a Neo-Nazi party; a party that endorses, among others, the Nazi ideological principles of ethnic (racial) hygiene, ethnic (racial) purity, and national health. It is a party that endorses those very ideological principles underpinning the Nazi Euthanasia Programme. More specifically, in the fall of 1939, the German government established, under the Reich Chancellery, the Euthanasie Programme. ‘Guided by the over-riding principles of racial hygiene, racial purity, and national health, the Nazi regime seems fairly consistently committed to the removal of those unfit to live and produce inferior offspring. In 1935, the Nuremberg Laws provided for the forced sterilization of the unfit. Not only did Hitler have in mind such “inferior races” as Jews and Gypsies, he also included unfit Aryans—the mentally defective, severely handicapped, the incurably insane and the incurably sick’ (www.jewishvirtuallibrary.org/jsource/Holocaust/t4.html). 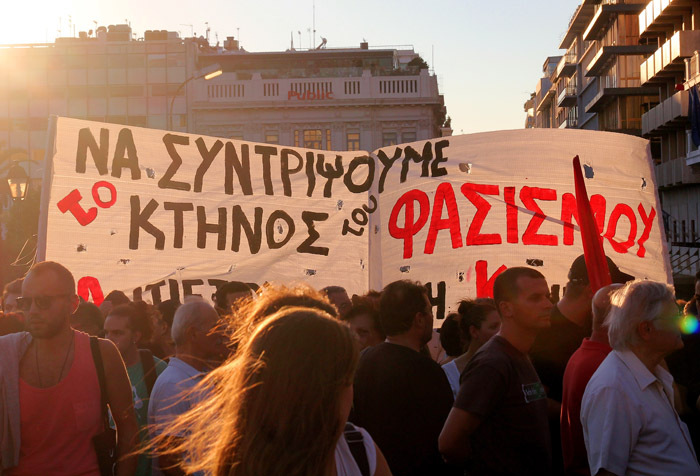 Some positive developments…in the last week or so, a number of key Golden Dawn MPs and members, including the party leader, were arrested by the Greek police and they have been charged under the criminal law. 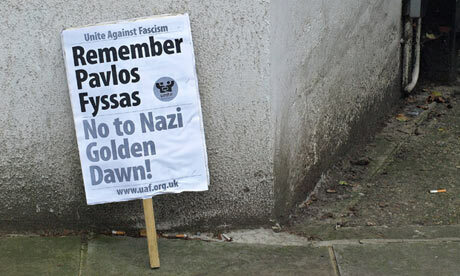 The Greek government and judicial system has promised to investigate Golden Dawn’s criminal activities fully (www.theguardian.com/world/2013/sep/28/greece-golden-dawn-leader-charged-criminal-gang).